I want to thank DWP developers for creating such a feature rich and customizable application. I would like to ask for implementing some additional on/off features. 1. Choose custom amount of arrows (call history icons) in Phone call log. Currently DWP displays up to 3 arrows (icons) in Phone call log. In my opinion, for some people it would be enough to display one arrow (one icon) for the last phone call. This would save the screen real estate and make the phone call log less crowded, cluttered and easier to analyze at a glance. 2. Option to show / hide call duration in Phone call log. This would save the screen real estate and make the phone call log less crowded, cluttered and easier to analyze at a glance too. 3. 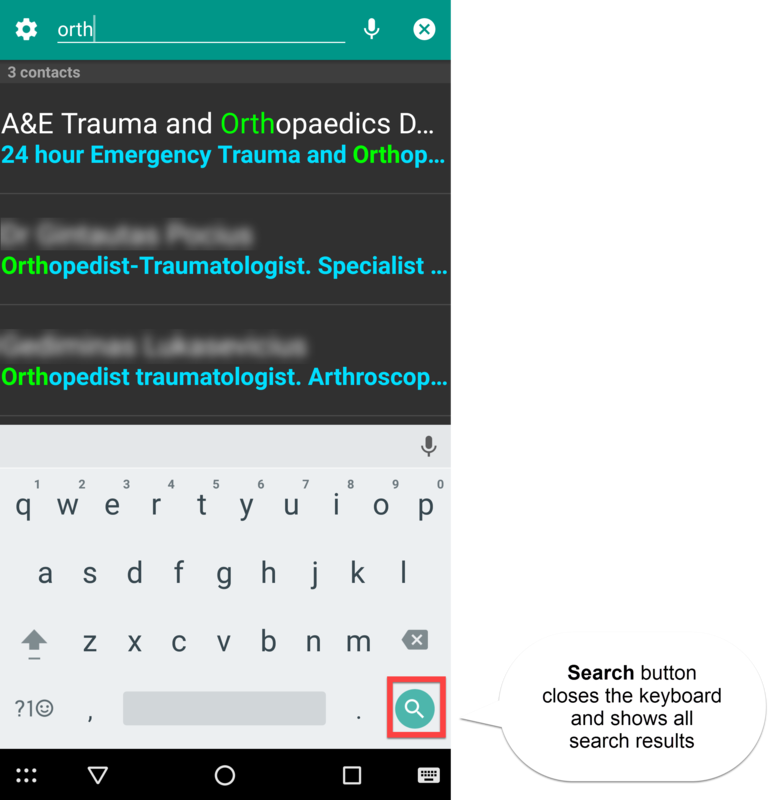 Option to automatically open search dialog (keyboard) when entering Contacts tab. If one has many contacts, the easiest way to find the contact is to use the awesome search of DWP. When entering Contacts tab keyboard could appear automatically. This would remove the need to press the search button after entering the contacts tab. 4. When searching for a contact in Contacts tab, pressing the search button in keyboard opens the search results rather than performing the action chosen under Settings - Global Settings- Click list entry actions. Re: Amount of arrows & call duration in Phone call log. Contacts tab search default behavior. 1 and 2 I will add in the future. 3: Click the TAB again, and you can start the search. You can also create a search shortcut from the Toolbox. 4: You do not need to click the Search button to start the search. If you need to open the first result click it.